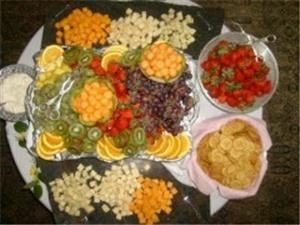 ASE Caterers has been in the Montgomery area for over 20 years. We have catered 100's of wedding receptions, Christmas parties, luncheons and parties from fish frys to elegant formal events. We have prepared food for up to 3000 guests at one time but we love the small intimate events also.